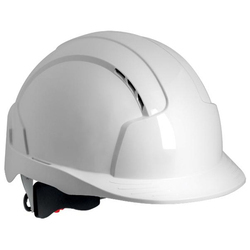 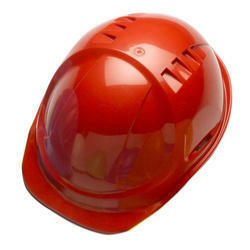 Pioneers in the industry, we offer pvc fitting helmets, loader helmet, welding helmet, labour nape helmet, adjustable knob helmet and air vents helmet from India. 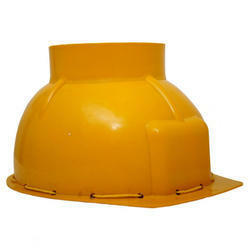 Bucket created on top to load goods. 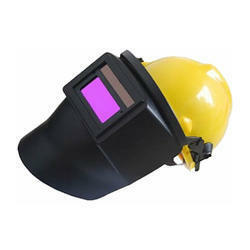 It is a headgear used when performing certain types of welding to protect the eyes, face and neck from flash burn, ultraviolet light, sparks, infrared light and heat. 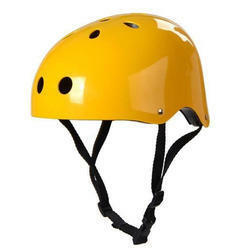 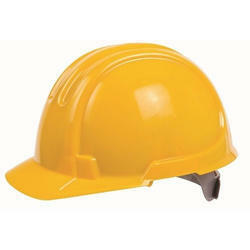 We provide good quality and cost effective helmets as per safety standards for complete face protection. 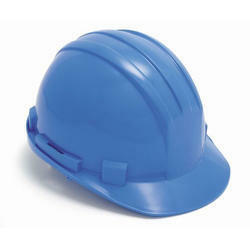 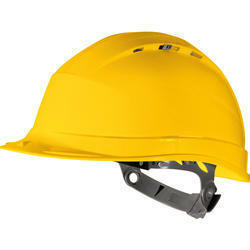 We offer Labour Nape Helmet. 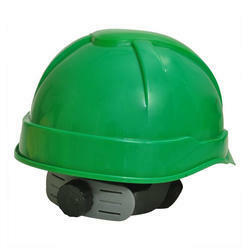 We offer Adjustable Knob Helmet. 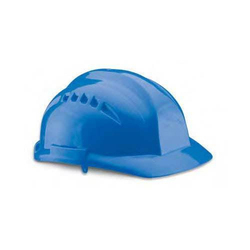 We offer Air Vents Helmet. 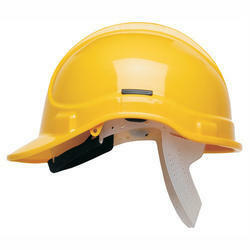 We offer Vista 8000 Series Safety Helmets. 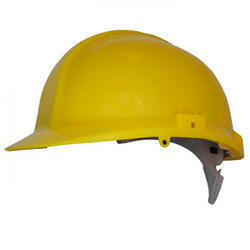 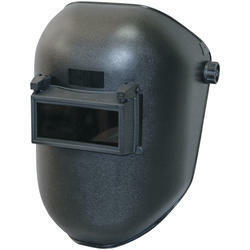 We offer Welding Safety Helmets. 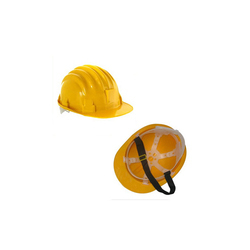 We offer Ultra Vent Safety Helmet. 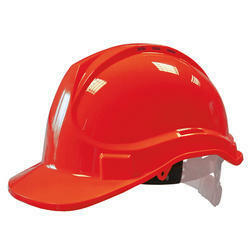 We offer Ratchet Safety Helmet. 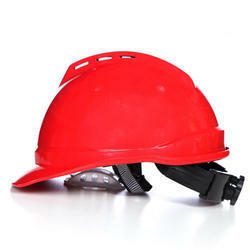 Looking for Safety Helmets ?